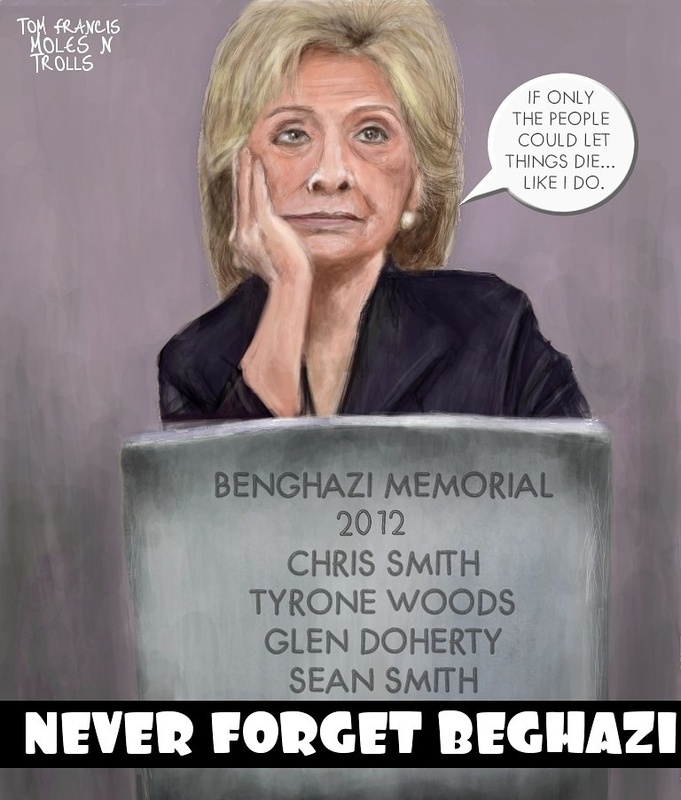 Does Hillary Clinton Ever Think About the Benghazi Disaster? Tom Francis is a new political cartoonist who founded MOLES N TROLLS COMICS in 2017. He received his B.A. from Long Island University and is also a produced screenwriter. Share if you want to remind people about the Obama-era Benghazi atrocity.